Constance Stuart Larrabee was a leading woman photographer, fêted in both South Africa and the United States of America. Her early career was spent in a South Africa that was divided into camps, white and black, Afrikaans- and English-speaking. Full-blown apartheid had not yet been introduced but South African society was marked by regimented townships, influx control, and segregated living areas. Despite her background, she managed to penetrate into the rural reserves and the townships. Her early photographs provide a lens into the lives of women and children living on the land while their husbands worked deep underground or in the factories that spilled out onto the ridges of the Witwatersrand. From an early age, Constance Stuart was fascinated by photography. She studied art both in England and Germany, and subsequently started a studio in Pretoria. Although the studio was successful, Constance’s prime interest lay in chronicling the lives of black people living in the countryside, and later in the city and mines. She covered the Allied advance in France and Italy towards the end of the war. In the late 1950s, she married and settled in the USA, where she continued her photography in a more leisurely manner. This survey uncovers much that is little known about this plucky woman who dedicated most of her life to photography. She was called courageuse (courageous) by the French and was intrepid as a war correspondent and as a solo woman photographer in South Africa. She would go anywhere to capture the photographs she wanted to take. Peter Elliott has had a lifelong interest in both history and art and his interest in Constance’s photography was piqued when he was researching a World War II war story about South African military experiences in the Apennines in Italy in the freezing winter of 1944–45. This interest drew him into a prolonged contemplation of Constance’s Southern African photographs and their context. 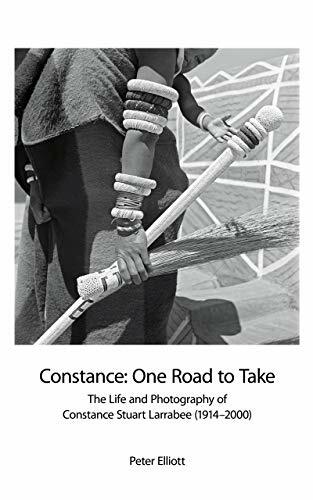 This book results from his determination to unravel the enigma that was Constance, a photographer who retreated from engagement with the political significance of the photographs she made, but nevertheless left a legacy of stunning images. 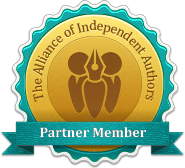 Peter Elliott is the author of two previous books, Eight Months in the Veneto and Nita Spilhaus (1878–1967) and her artist friends in the Cape (described as “a comprehensive resource” by South African Art Times). He lives, together with his wife, in the Languedoc, France, in an area close to the mountains, and surrounded by vineyards.